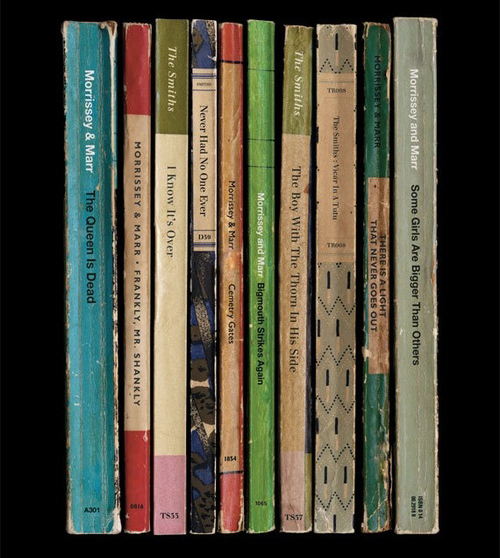 Can there ever be too many albums-as-books? In a word: no. Books about libraries: the perfect storm for bibliophiles.